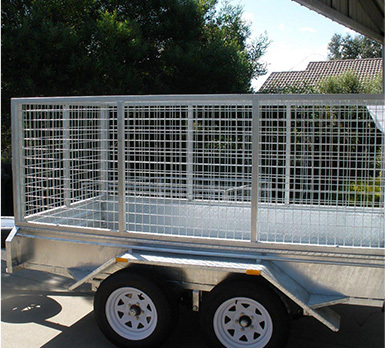 Trailer Supplies is the leading provider of galvanised trailer solutions such as our 8 x 5 galvanised tandem trailer that is a highly reliable option for businesses that need a durable solution where they can carry all their products and materials around the city or rural area. For all those problems related to transporting things, one spacious trailer such as our 8 x 5 galvanised tandem trailer is the most accurate solution. 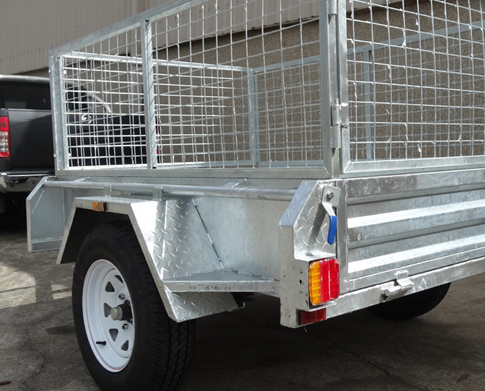 When you choose our 8 x 5 galvanised trailer, you’re purchasing an addition to your business that you can install easily in the back of your pick up and carry all items around way easier than with any other option you’ll find in the local market. 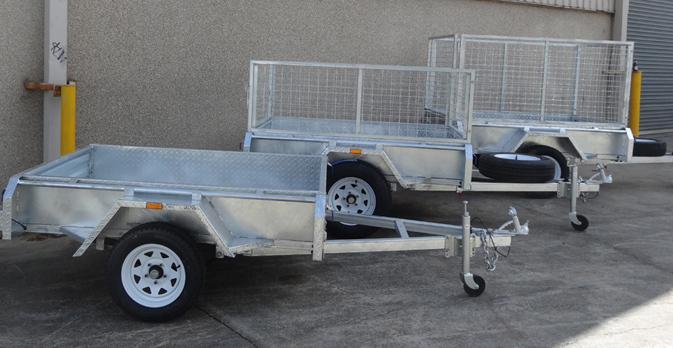 Our 8 x 5 galvanised tandem trailer is covered by a hot dipped galvanised coating that limits all damages that can be caused in the trailer especially in rural areas. When you choose our 8 x 5 galvanised tandem trailer you can rest assured knowing you’ll be able to complete your trips efficiently and deliver any belongings or materials safely. Our 8 x 5 trailer will work up to your expectations the entire time, so you can be sure you’ll be happy with the results once you complete your purchase. 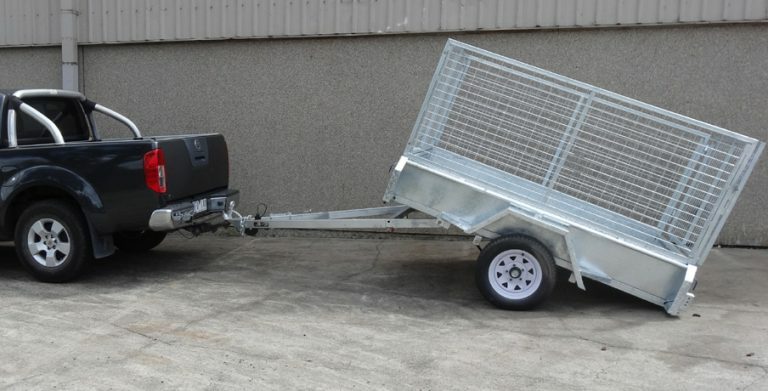 Contact us today to learn more about our 8 x 5 galvanised tandem trailer or any other of the solutions we offer and add a valuable complement to your transport option. 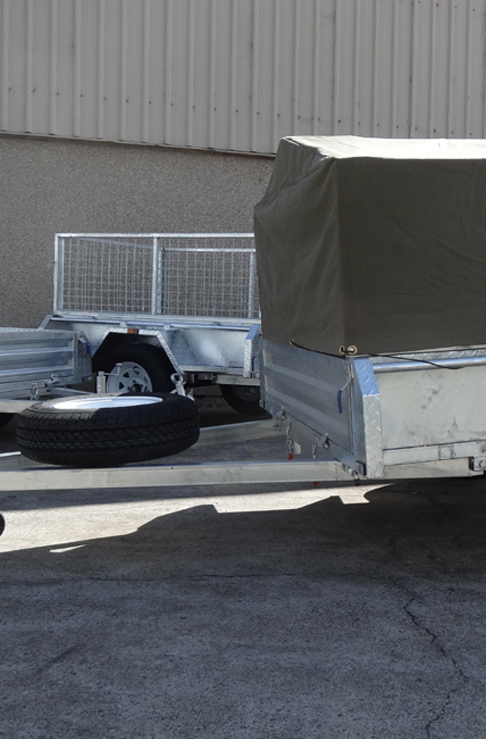 Our trailers represent a durable and effective solution due to the thickness of the galvanised coating that prevents any damages, the said coating is applied according to the strictest standards known in the industry. Get our 8 x 5 galvanised tandem trailer if you need a resistant solution that can stand the daily operations carried out in your business.